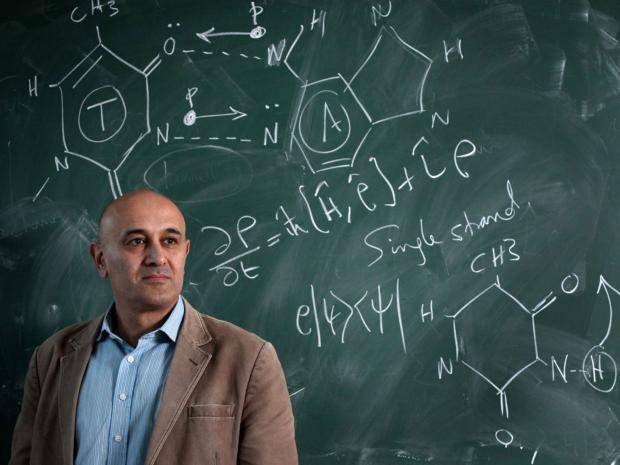 The British scientist, author and broadcaster, Jim Al-Khalili, will be exploring the topics of Free Will and Determinism from a scientific perspective, and talking about his personal journey into Humanism. British scientist, author and broadcaster, Jim Al-Khalili OBE, will be heading to the Isle of Wight next month. The Professor of Physics at the University of Surrey (where he also holds a chair in the Public Engagement in Science), has been invited to speak at an event hosted by the Isle of Wight Humanists. Jim will be exploring the topics of Free Will and Determinism from a scientific perspective, and talking about his personal journey into Humanism. 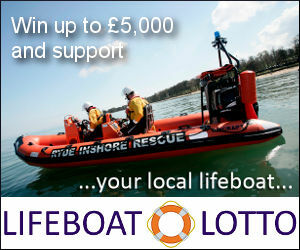 The event takes place at Ryde Castle on Wednesday 9th May between 6.30 for 7pm start. Entry is just £3 on the door. Our thanks to Isle of Wight Humanists for sponsoring this feature. They and other organisations and businesses taking paid promotion enables you to continue reading OnTheWight for free.